Hol Dir IAMX - p.p.c. 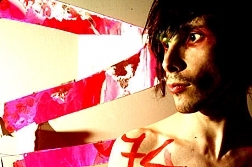 "IAMX in p.p.c. (Graz) am Mo., 18. Feb. 2019 - britishrock.cc"